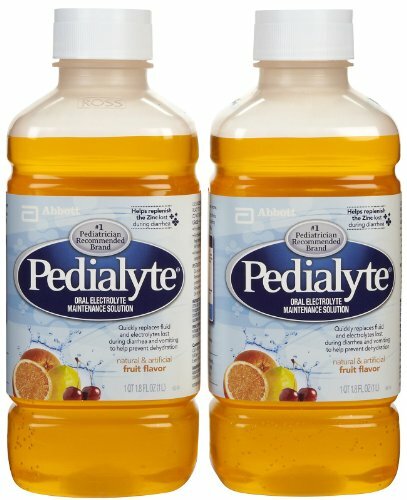 Pedialyte can be used to quickly replace fluids and electrolytes lost during diarrhea and vomiting to help prevent dehydration in infants and children. Why You'll Love It: It's a deliciously flavored drink that helps prevent dehydration in baby by replacing lost fluids and electrolytes. If you have any questions about this product by Pedialyte, contact us by completing and submitting the form below. If you are looking for a specif part number, please include it with your message.